The Hungarian Investment Promotion Agency (HIPA) organized a suppliers' day for KIA with the participation of 12 Hungarian companies. 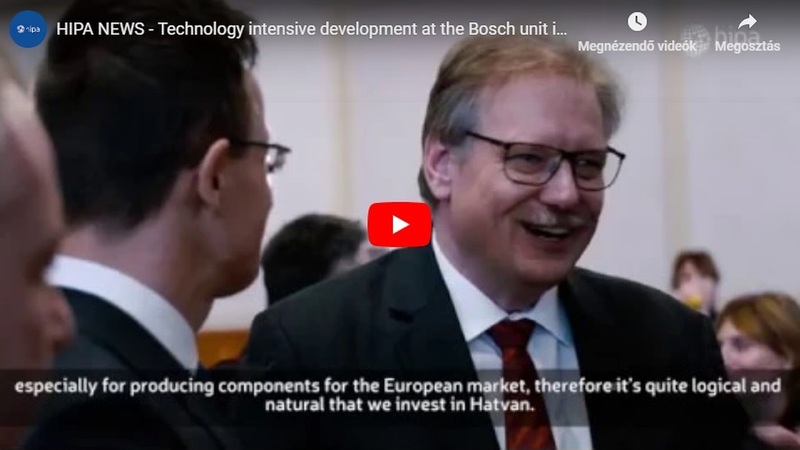 The purchasers of the Korean giant's Slovakian plant could get acquainted with the major suppliers of the Hungarian vehicle industry in the framework of a one-day event. 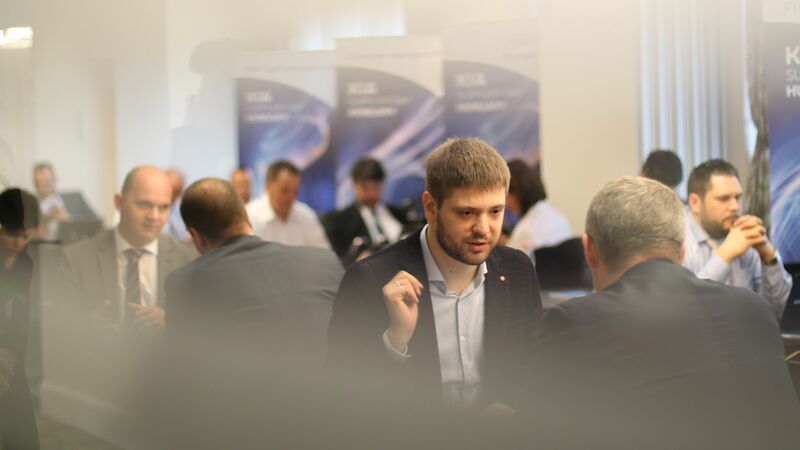 This event provided an opportunity for several Hungarian companies for becoming part of the suppliers' chain of the Hyundai-KIA Group in the future. 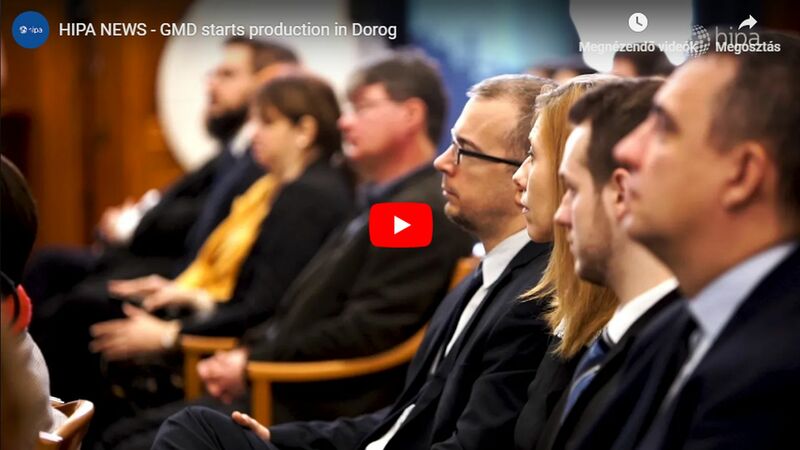 Vehicle manufacturing goes back to a tradition of several decades in Hungary and in recent years it has developed into a flagship industry of the national economy, which is well demonstrated by the investments managed by HIPA: out of the 96 positive investor decisions made in 2017, 36 were linked to this branch of the industry. The advanced supplier infrastructure, the proximity of the would-be suppliers and the high quality of the products and services offered by them play an important role in the investors' positive decisions. 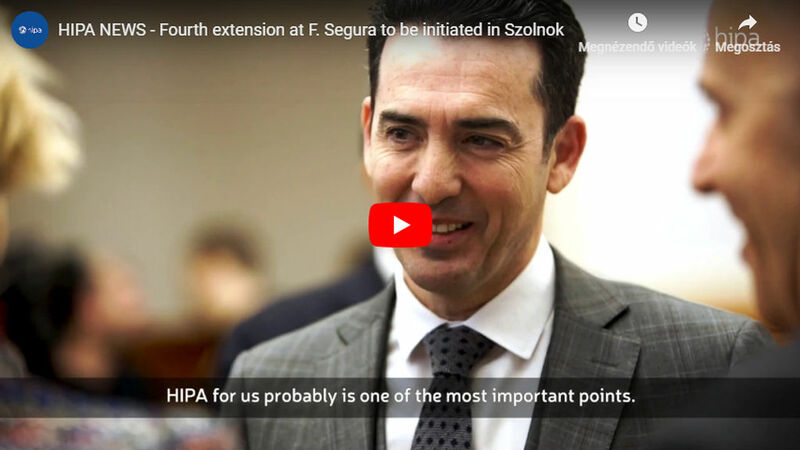 In addition to fully serving the needs of foreign large investors, a top-priority aim of HIPA is to increase the role of Hungarian SME-s engaged in supply, and channel them in the value chain of foreign companies so that they can gain as large a role in increasing the Hungarian value portion as possible. 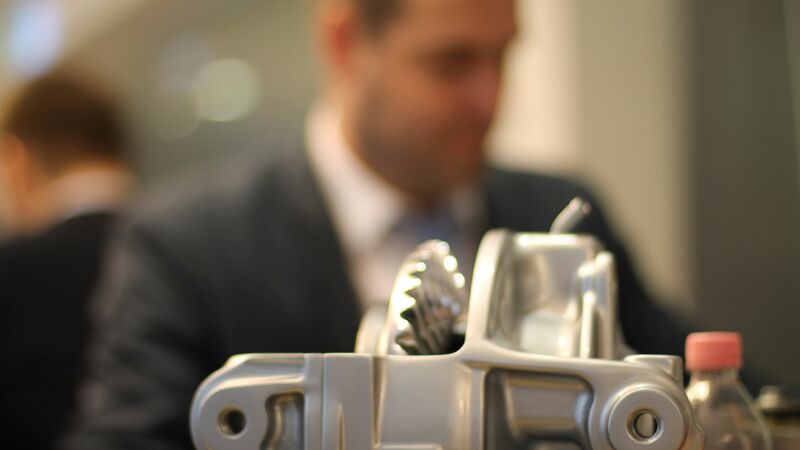 All this has a special importance, given that the large companies of the vehicle industry require more and more from their suppliers to undertake a larger part in the development processes. 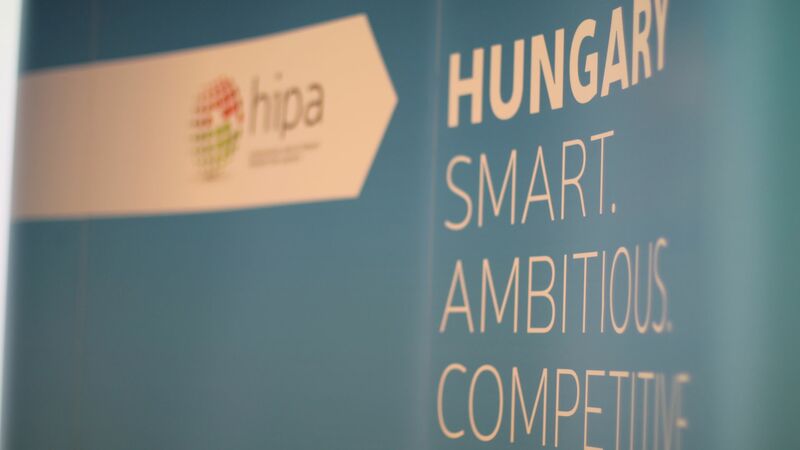 In order to promote and facilitate this, HIPA provides supplier trainings, professional advice and an intermediary assistance free of charge for Hungarian companies. KIA's Suppliers' Day was an excellent opportunity for demonstrating that Hungarian supplier companies produce components and spare parts at a high quality standard that stand their ground in an ever sharpening international competition and even in the most dynamically developing environment.